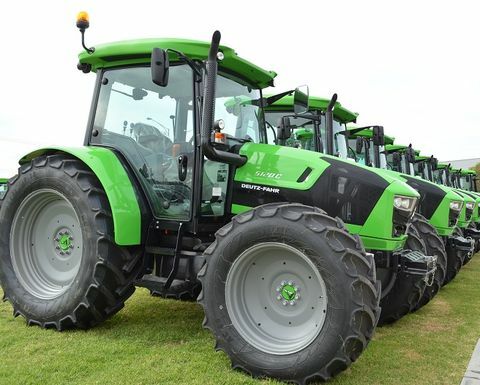 TRACTOR sales have started this year on a high note with more than 3000 delivered for the first quarter. 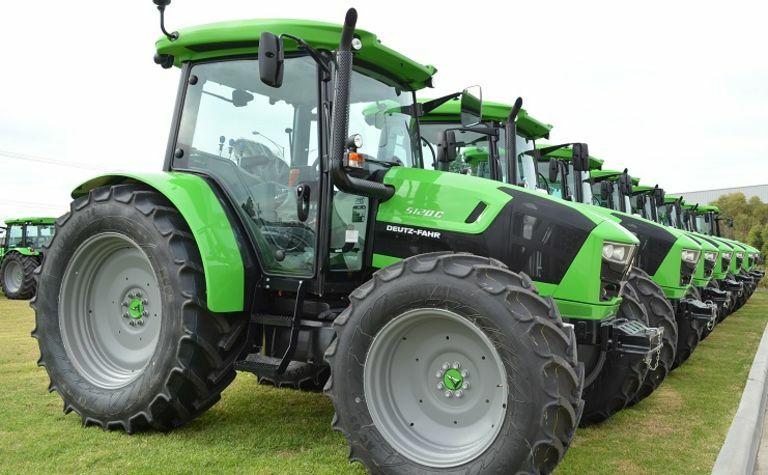 The 3053 tractor sales for the period to 31 March is up 8.  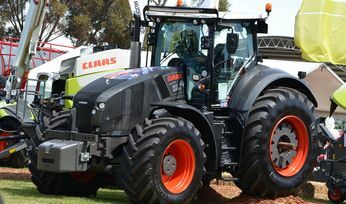 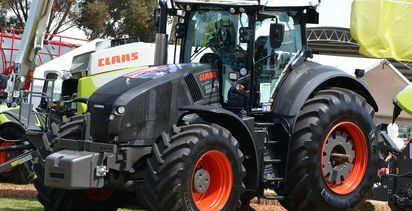  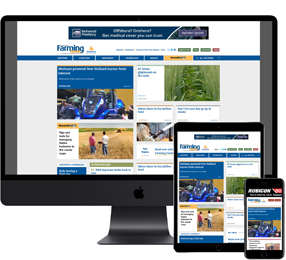 There were more than 12,000 tractors sold in Australia in 2018.